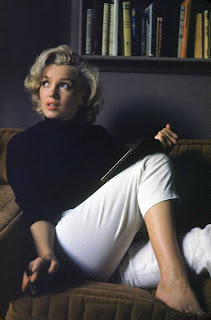 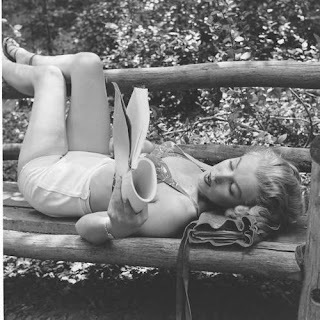 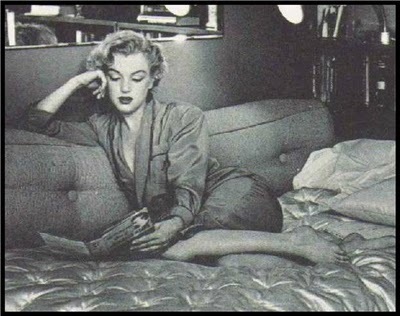 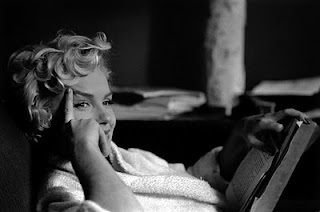 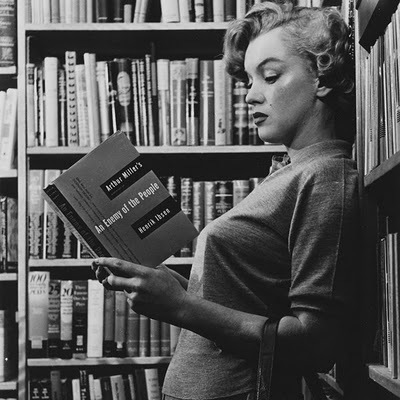 Marilyn Monroe's Fragments, featuring her personal notes and poetry, is currently at the top of my wishlist. Like most of the world, I find her fascinating. 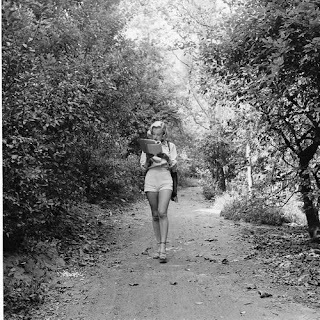 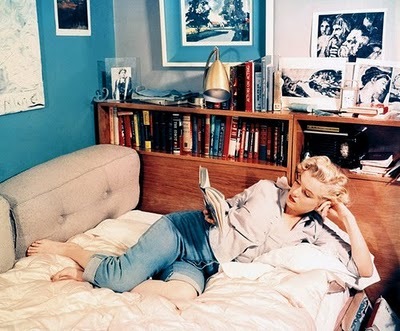 Although she had a "dumb blonde" reputation, she was an avid reader with a large personal library. Apparently, some of her favourite photos of herself featured her reading, and I can see why. 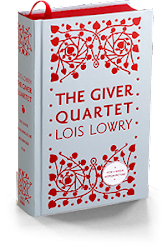 Bookish Fun: I'm Lizzie Bennet!